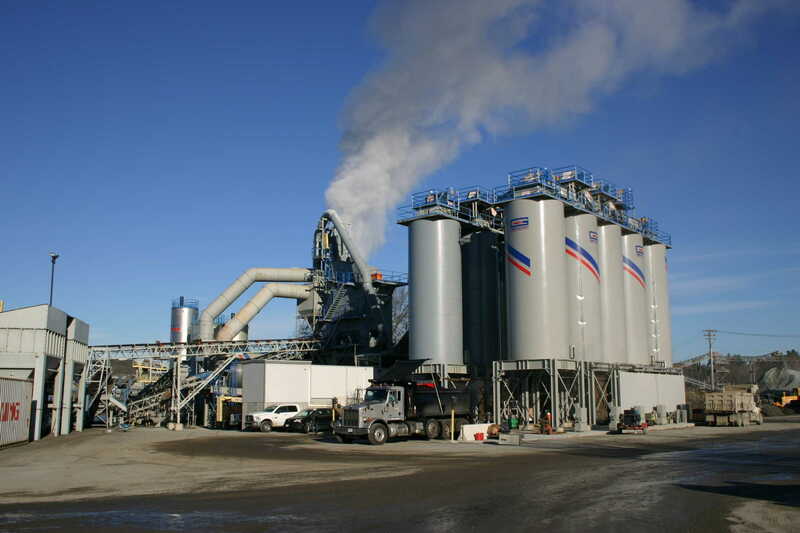 Benevento’s two strategically located Asphalt plants open for full operations. Expanded silo capacity, ten 200-ton silos in operation at our Wilmington plant. 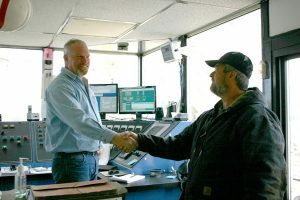 With the combination of expanded silo capacity, state of the art plant and a great crew, customers will notice significant improvements in how orders are managed and customer service. Benevento is poised to meet all your customers needs. Our Plaistow NH plant has also had recent upgrades and improvements and stands ready to service our New Hampshire customer base.